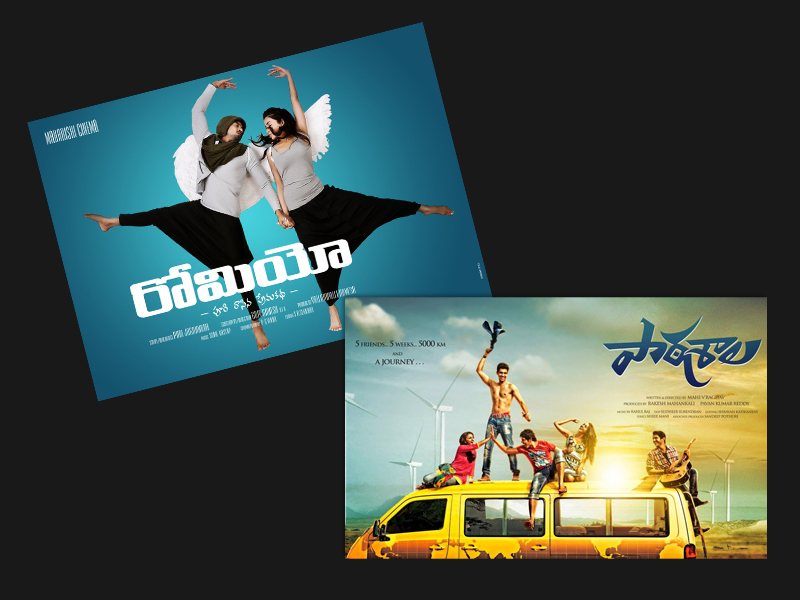 Not only that there is a multiple release weekend in Bollywood region, but the Tollywood industry has also seen sort of similar day today as two awaited Telugu movies released today on 10th October with good audience response. Last week and before that we have seen many good movies entertaining the audience and raking high income & this time the Shankar and Adonika starrer movie Romeo seems to continue that reputation. Romeo is the latest Telugu movie which was being looking forward by many south Indian viewers from long time. Now the film has finally released and there was high response from the audience towards it. Romeo made a nice opening and registered good occupancy especially in the south Indian regions. All the Telugu lovers were so glad with the release of Romeo and same reflected clearly in the income of the film on its opening day of release. With Ravi Teja in a cameo role, audience loved the film making its First Day Collection to be 2.9 Crores*. Apart from the awaited movie Romeo, there is one more release in south Indian industry named Paathshala. Being a Telugu movie, Paathshala movie has also created good buzz before its release and now when it has finally hit the gong, it has received nice response from the public. Today is the opening day of Paathshala movie and it performed with good speed and managed to compete with Romeo. How so ever Paathshala is not that awaited or buzzed movie like Romeo but still the film has got decent occupancy on its opening day and done a business of around 1 Crore*.